The kids will race to the finish in our new 30' Obstacle course. The kids will love the mutli function of this unit, climbing, crawling through tunnels, jumping and weaving in and out of different obstacles. 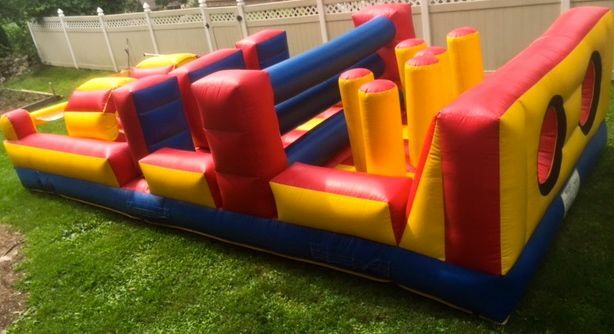 Fun for all ages and a great addition to any event.